Lat Pau (叻報) was the first Chinese daily in the Nanyang region (Southeast Asia). 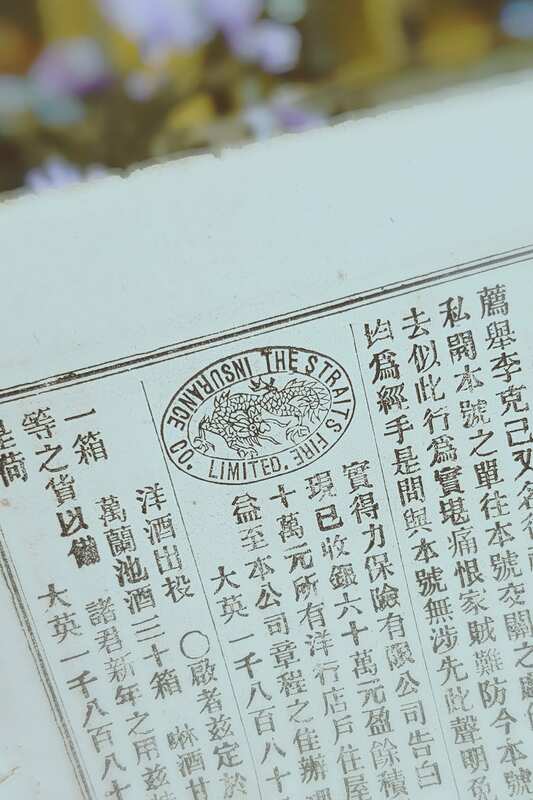 It began circulation in 1881 and ran for 52 years before it finally ceased publication in 1932, making it the longest running Chinese daily in pre-war Singapore. Lat Pau derived its name from the Hokkien and Cantonese pronunciation for “selat” which means “straits” in Malay. In those times, Singapore was commonly known as the straits or “selat” to the Malays in Malacca, while the Chinese immigrants referred to it as “se-lat-po”. The contents of Lat Pau included both Dutch government and Straits Settlements government notices. The notices of the Dutch government were advertisements of revenue farms all over the Dutch East Indies particularly at places close to Singapore such as the Riau Archipelago or Sumatra, while those of the Straits Settlements included announcements made by the Chinese Protectorate and the Municipality. 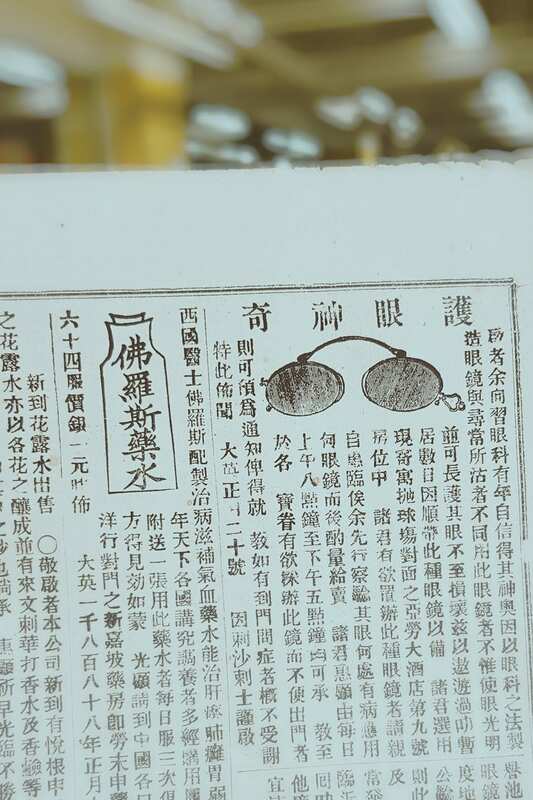 The paper also contained local and foreign news including reproductions and summaries of feature articles from the newspapers in Hong Kong, Shanghai and other major cities of China, translated articles from the local English press as well as news reported by Lat Pau’s own staff. 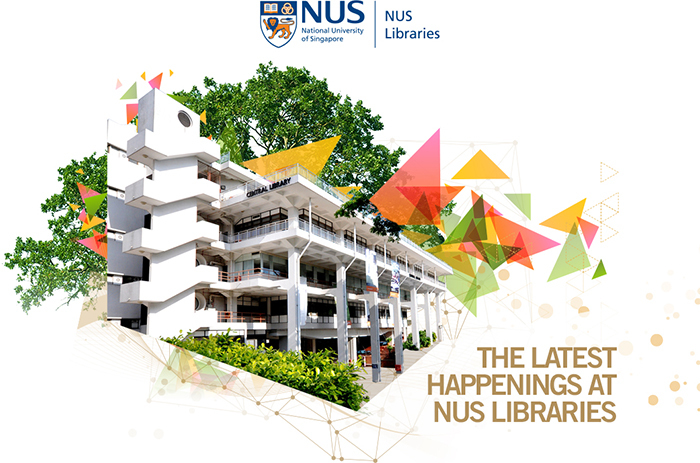 Lat Pau is an invaluable historical source for research into pre-war Singapore as well as the Chinese overseas during the late-19th to early-20th century. Unfortunately, earlier issues of the newspaper were lost, and the issues in our collection cover only the period from 19 August 1887 to 31 March 1932. 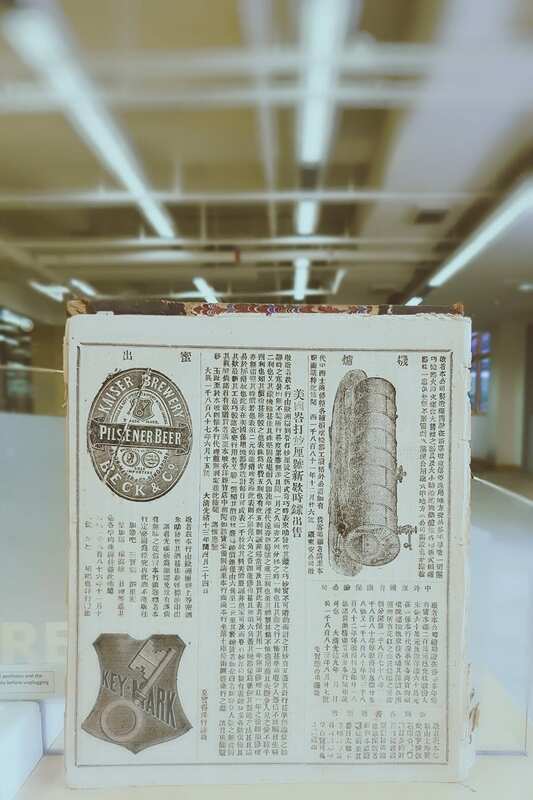 In order to preserve this valuable primary material, Lat Pau was digitised and made available online in January 2000.